Stephanie Franzius studied fashion design in Berlin, New York and Amsterdam and has worked at various prestigious houses like, for example, Victor ＆ Rolf. 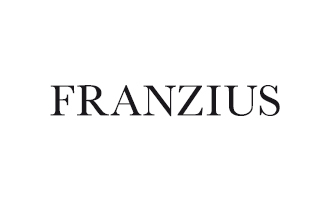 One of the few Berlin designers who designs her collections alone, Franzius knows exactly what she wants. Her goal is to make clothing in which women can feel well-dressed around the clock.